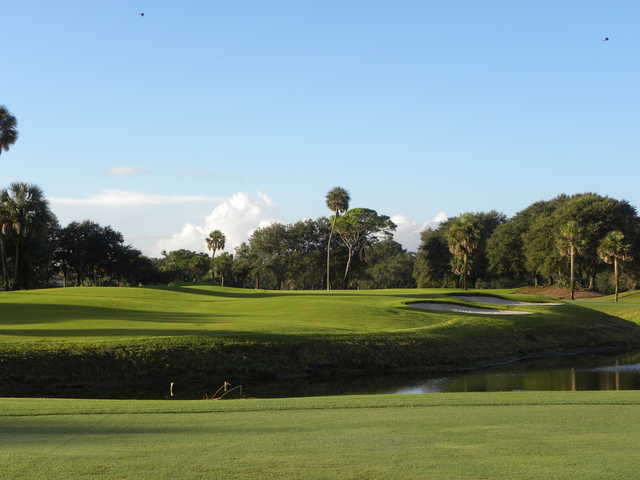 Jacksonville Beach Golf Club has been a favorite among locals since opening in 1960. 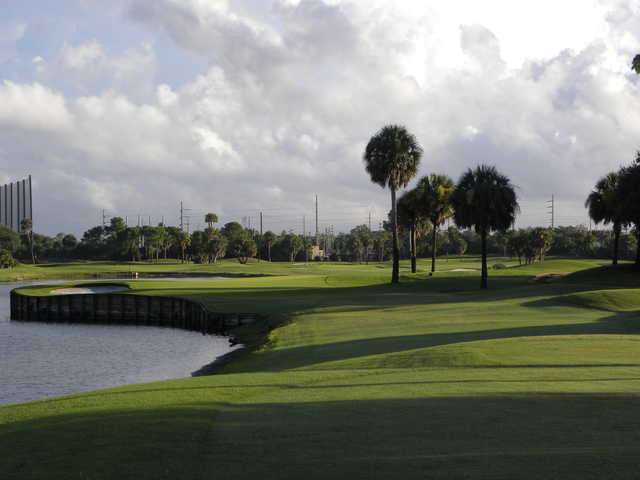 The municipally owned and operated course is well known for its affordable rates and player-friendly layout. 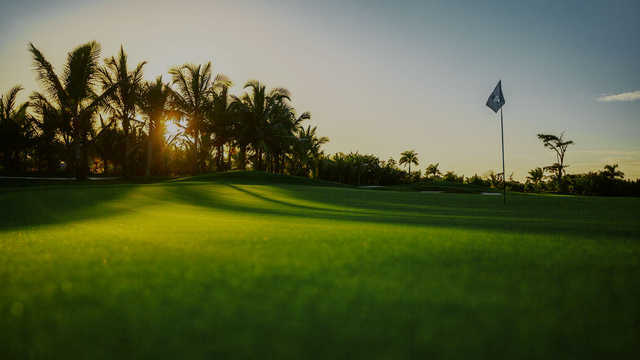 The golf course underwent a redesign in 1987 and another in 2009 that added over two acres of lakes and several bulkheads. 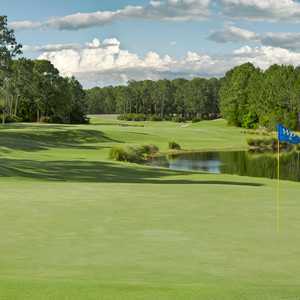 The layout is now much more challenging than the original design but it has still kept the playability of a classic course. 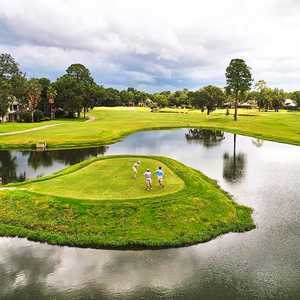 In addition to the water, there are a few strategically placed bunkers to contend with. Overall though, it is a straightforward layout that beginners can approach with confidence. 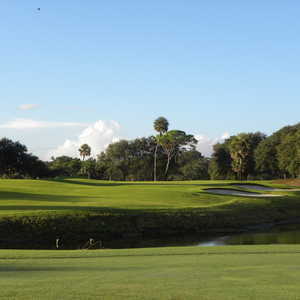 Jacksonville Beach Golf Club is also popular for its practice facility, which includes a lighted driving range, two putting greens, and a chipping and pitching green with a bunker.